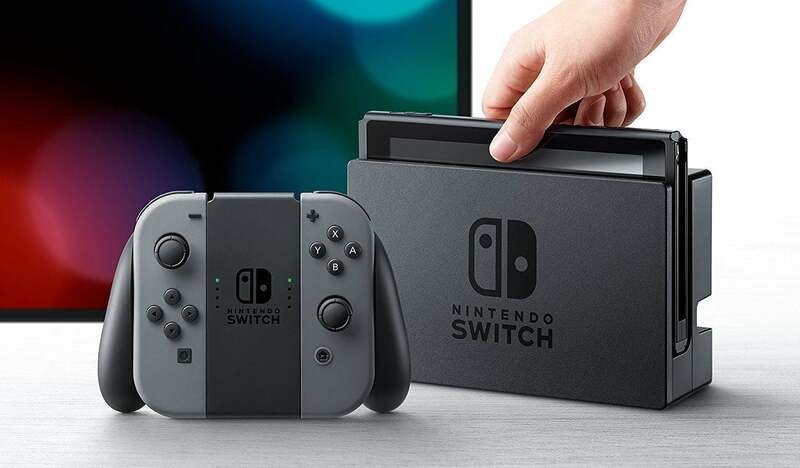 According to Reuters, Nintendo is raising its Switch sales forecast from 10 million units to 14 million. Meaning? In that time, it's possible that the Switch will surpass the Wii U's life-to-date global sales numbers. See what happens when your console *doesn't* confuse the general marketplace? Noone looks at the switch and thinks "Is it a wii? Is it just an add on? Can I buy that control pad seperate?" (All questions I heard over the years from people). The switch for all purposes, despite snarks, is a well designed console, so Nintendo deserve some success with it. Hard to say "Well Designed" when nintendo thinks dead pixels are a normal and acceptable thing for LCD Screens in 2017. Which manufacturer doesn't think that in 2017? Every other manufacturer in existence. Most products with an LCD screen i have purchased have allow you to get a replacement if there is even a single dead pixel. I googled a couple of companies names and looked at the link that was a page on their site, not some forum. All of these listed an acceptable number of dead pixels allowed except Samsung who didn't provide a number but did say it depends on how many there were. So if I could randomly pick 4 out of the air and get a 100% hit rate, looks like most DO NOT let you get a replacement. practically every manufacturer has an acceptable limit which is above Zero. that said my switch and no switch I've personally seen in the wild has had a dead pixel. I'm not sure how you can equate good 'design' with a companies dead pixel policy. It's not like Nintendo intentionally designed the Switch to have dead pixels. I wish Nintendo had a 0 dead pixel policy as well, but that has nothing to do with the design of the Switch and how good a console it is. I wonder if the Switch 2 will be a [email protected] device. Wishful thinking perhaps. No, they will keep the price acceptable. And game designers will opt to make their games prettier over FPS a lot. we are yet to see if the XboxOneX can do that confidently. why would you expect a light handheld device to do it.